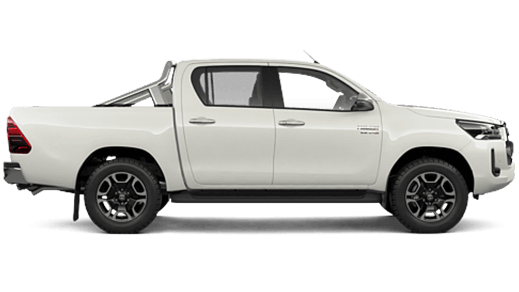 Enhance the style of your vehicle with Toyota Genuine Accessories from Canberra Toyota. 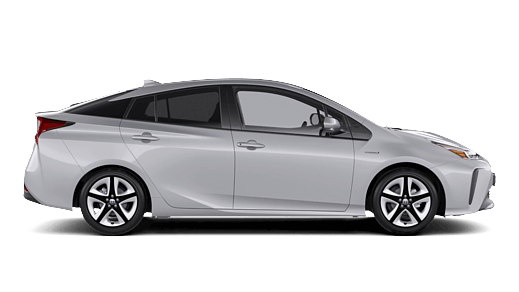 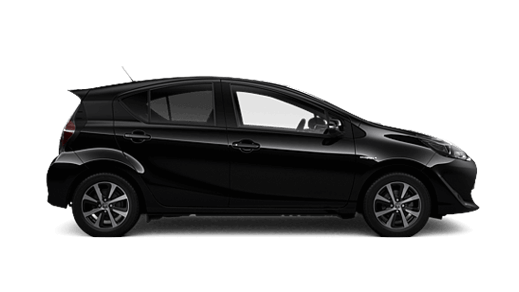 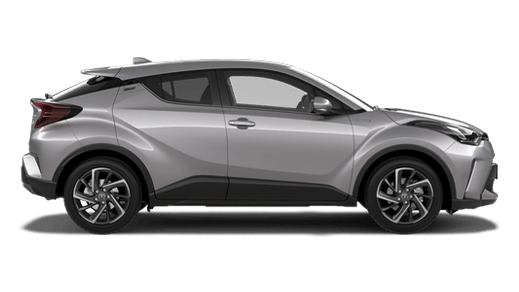 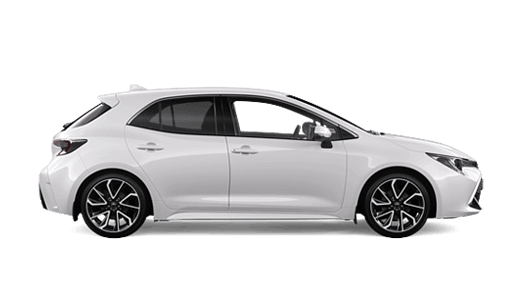 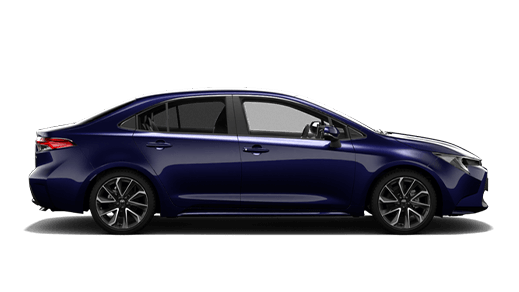 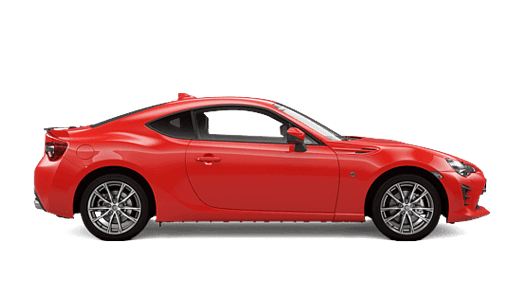 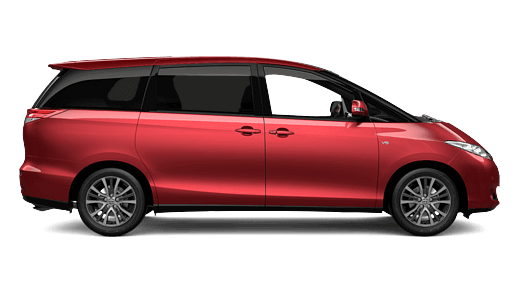 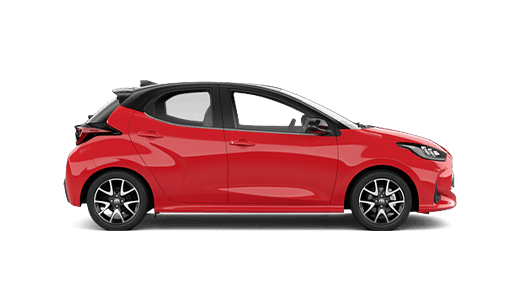 Designed to integrate perfectly with your Toyota for a better fit, styling and overall performance. 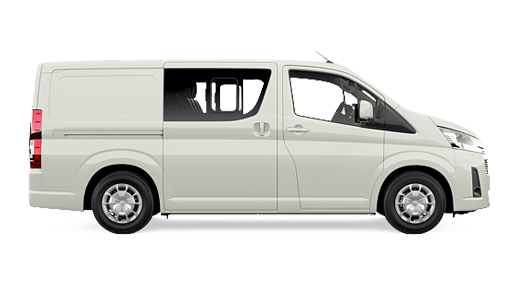 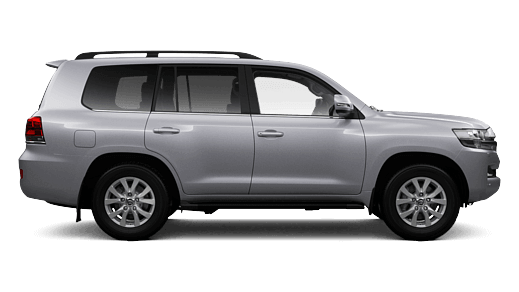 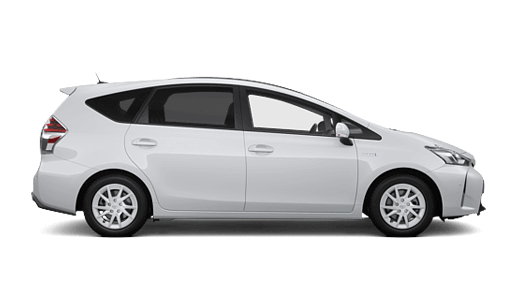 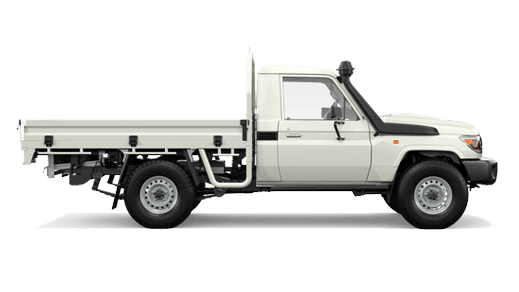 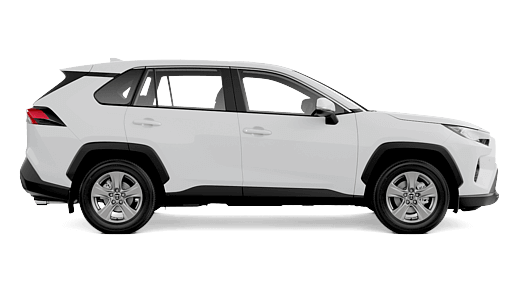 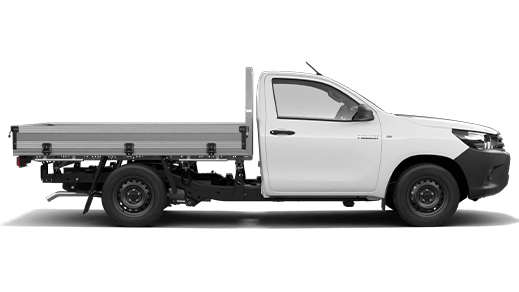 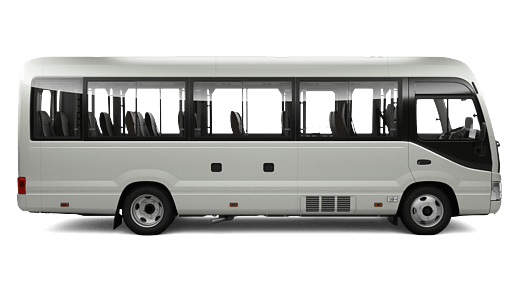 Every Toyota Genuine Accessory from Canberra Toyota is designed and manufactured to comply with Toyota's stringent engineering and testing standards for maximum quality assurance. 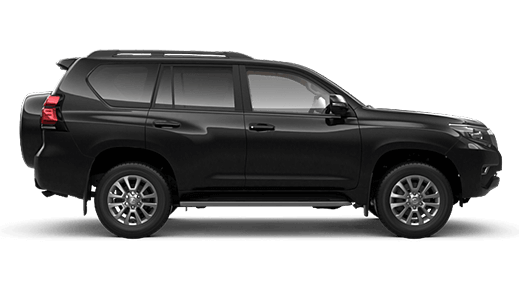 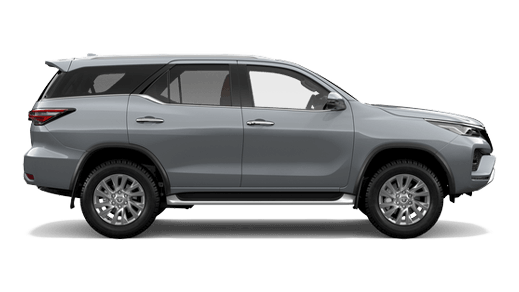 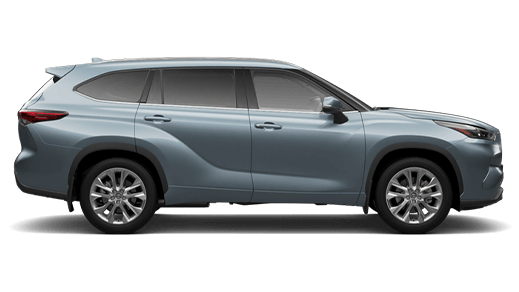 Refer to the Accessories brochure available from your Canberra Toyota salesperson on warranty and details on vehicle payload, to help determine which Toyota Genuine Accessories are suitable for your vehicle. Accessories are sold separately. 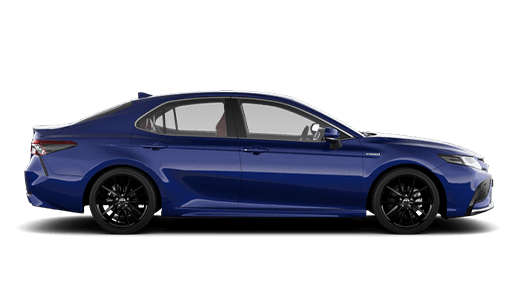 Accessory colours shown may vary from actual colour due to the printing process.